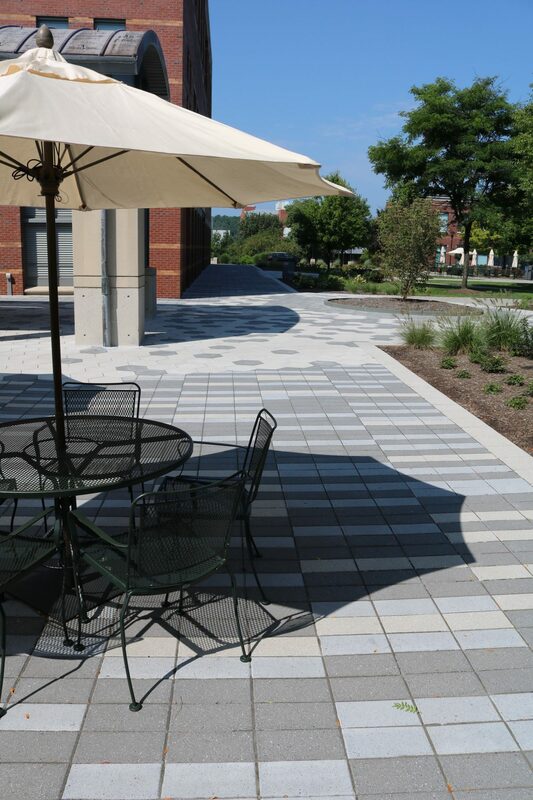 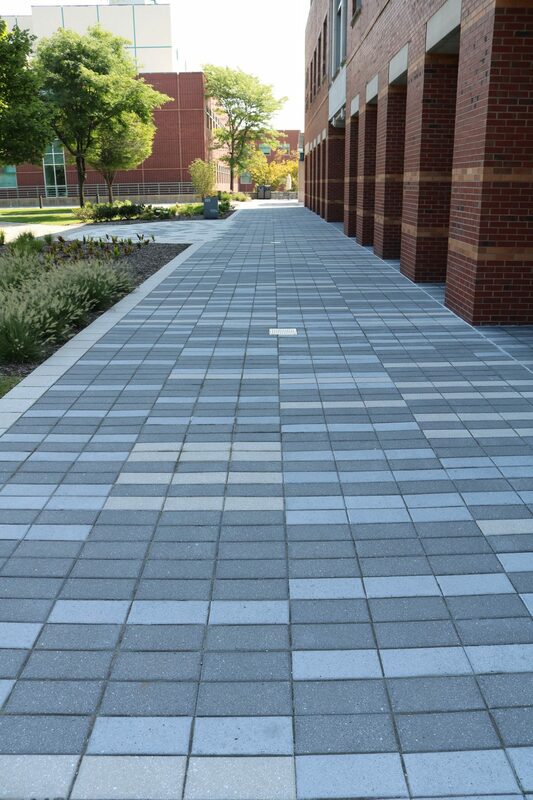 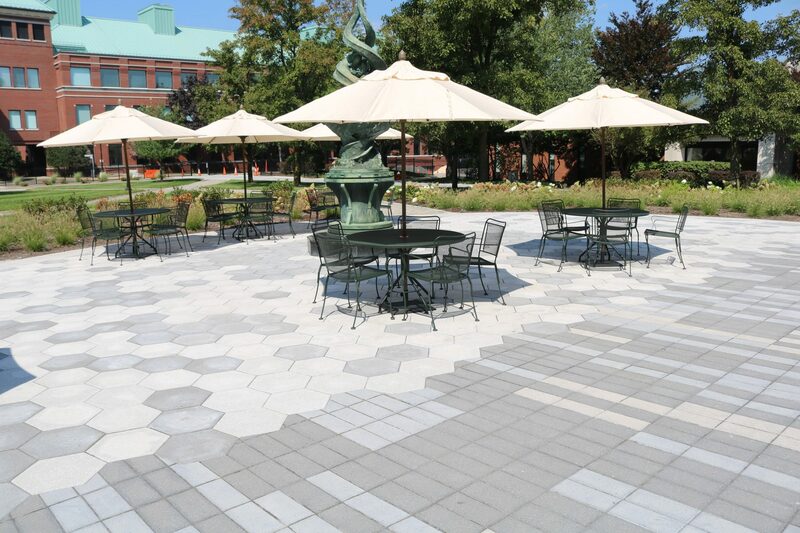 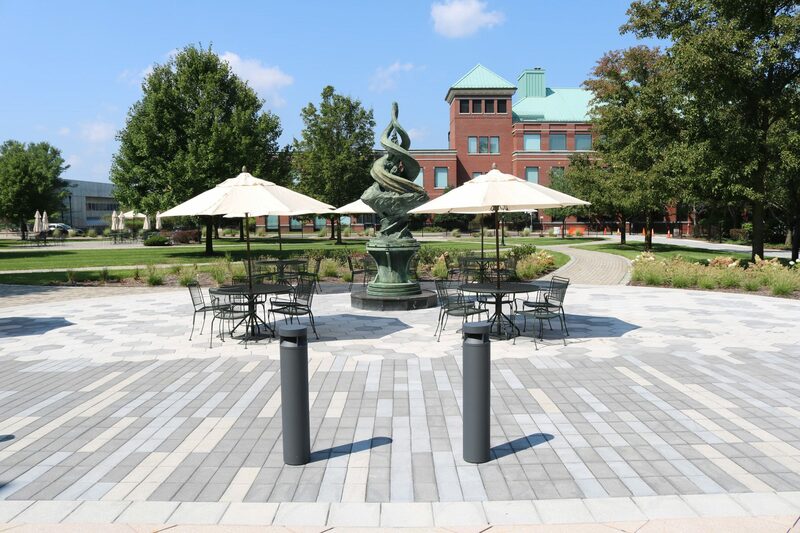 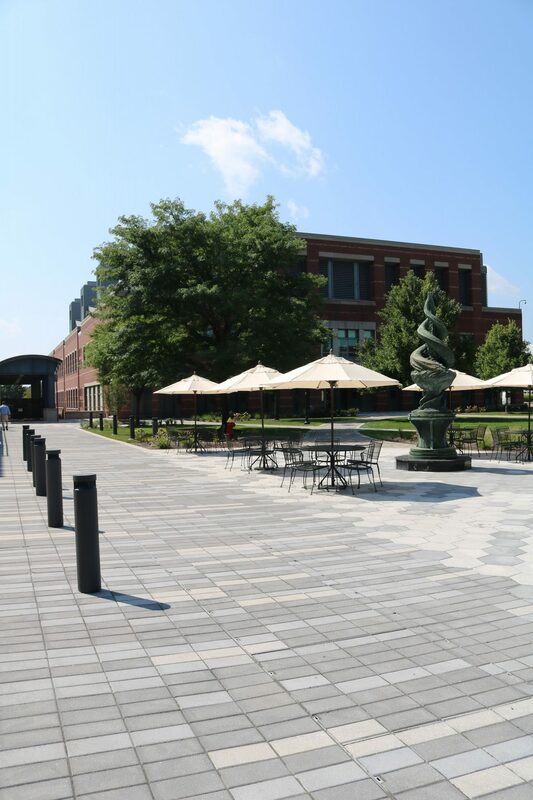 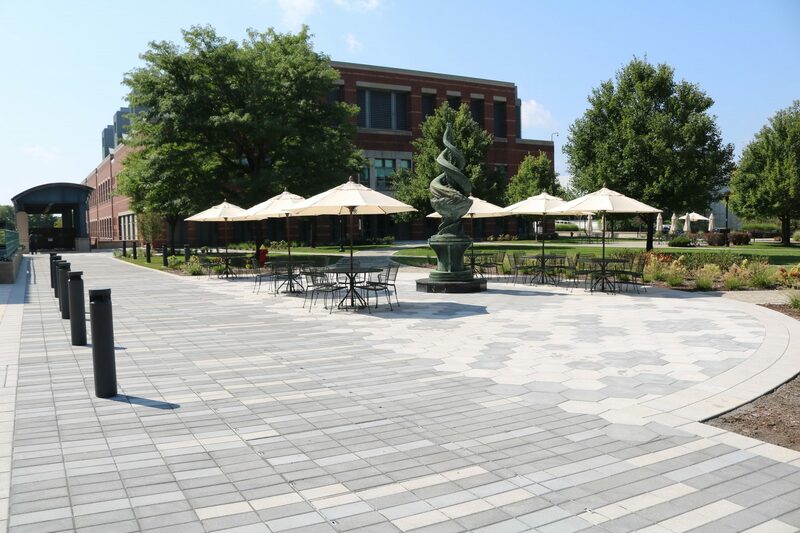 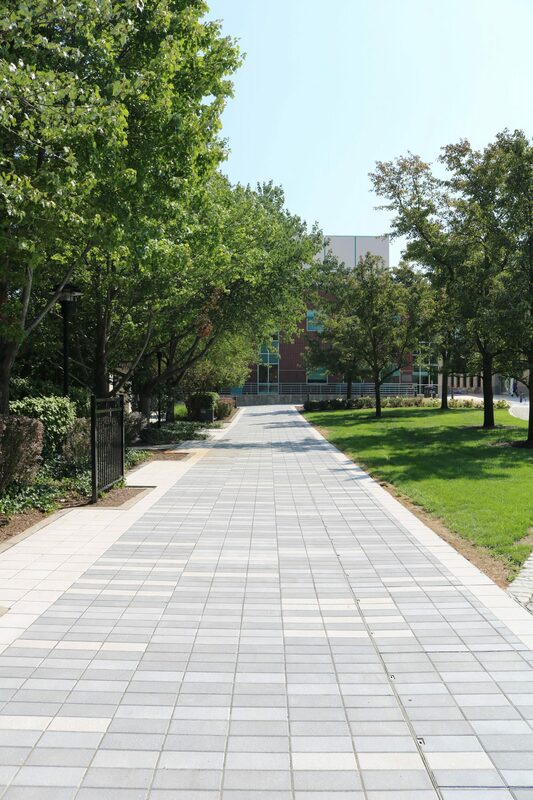 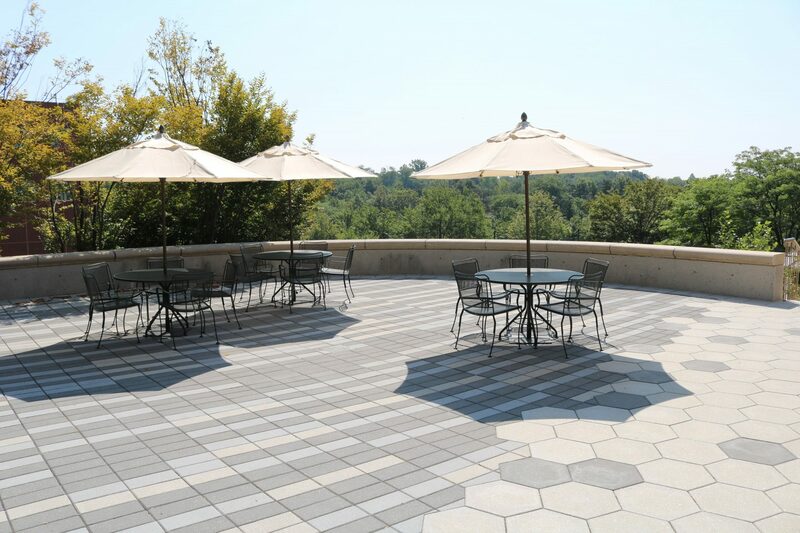 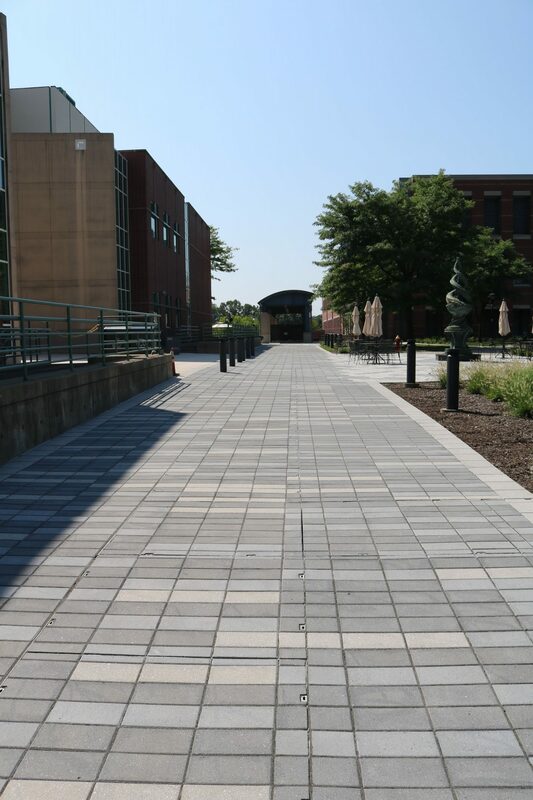 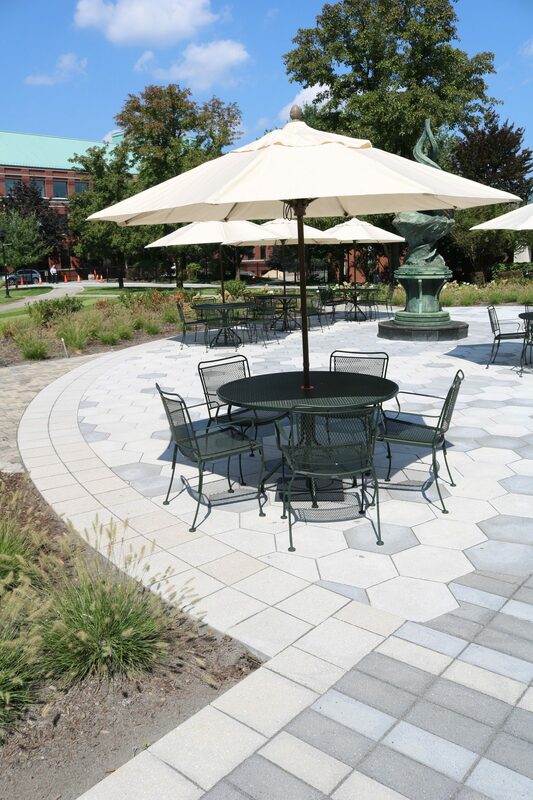 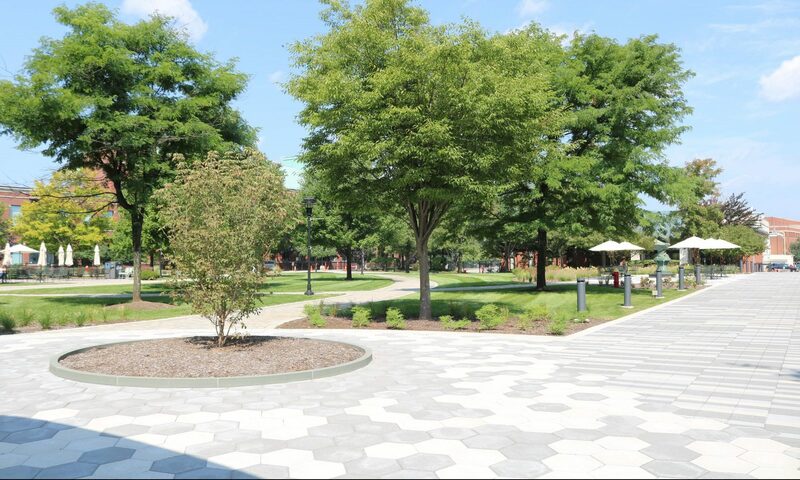 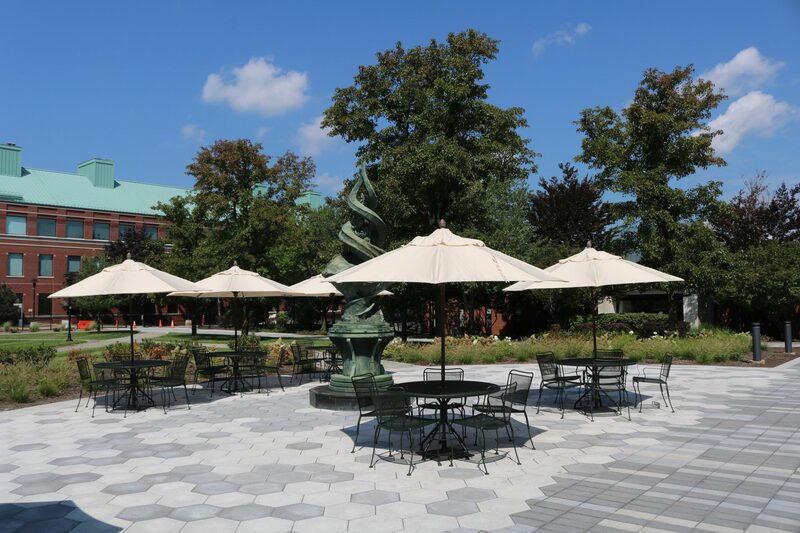 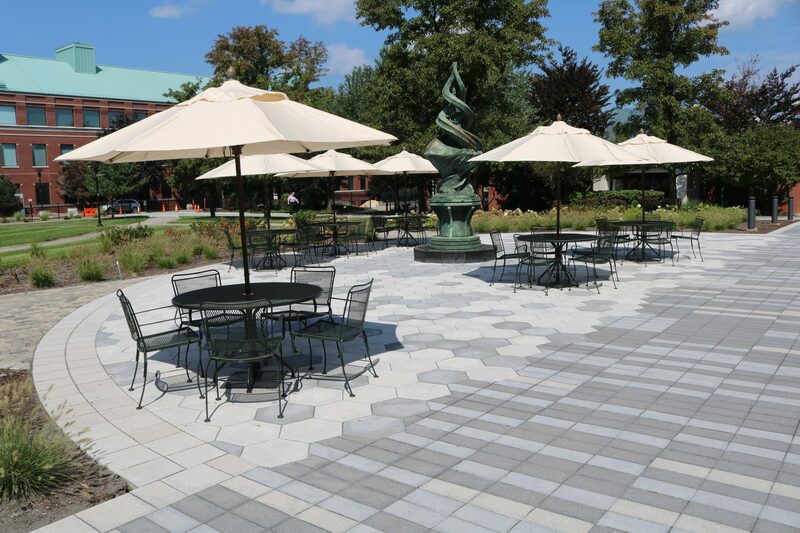 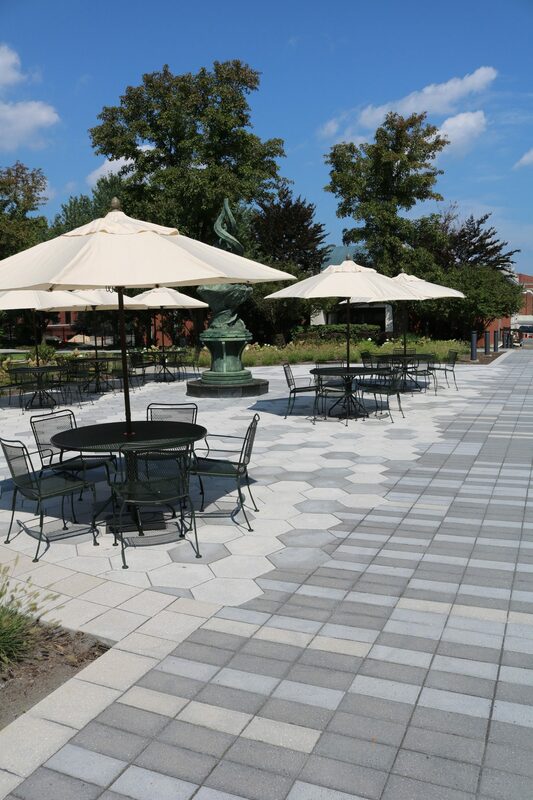 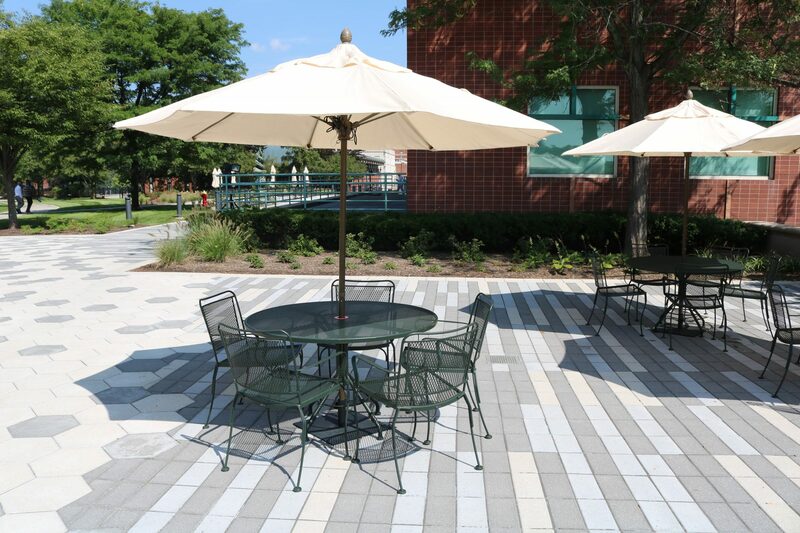 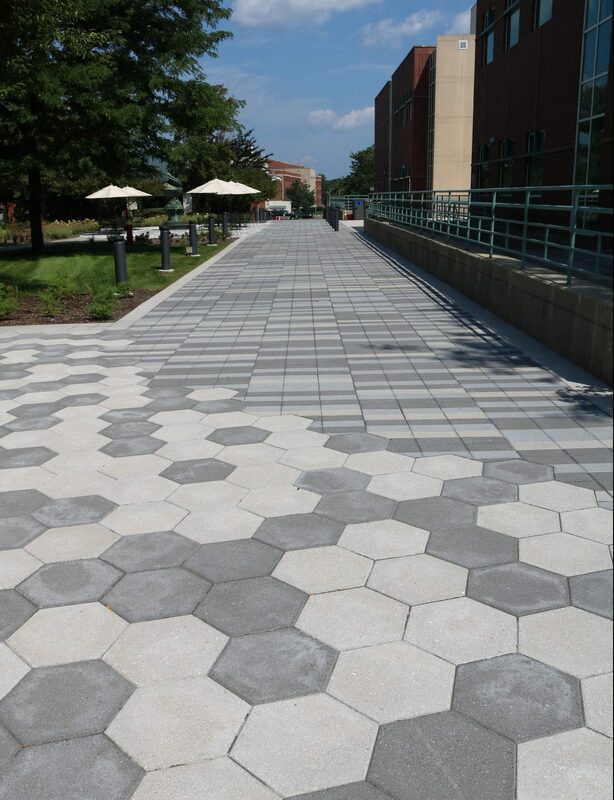 Let It Grow was hired as a general contractor to install 4 different phases of elegant hardscape design throughout the large campus courtyard. 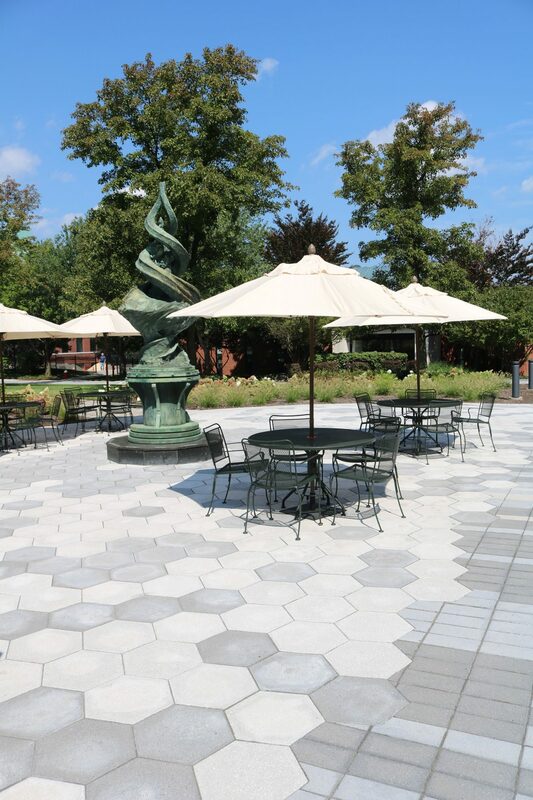 Let It Grow was hired as a general contractor to install 4 different phases of elegant hardscape design throughout the large campus courtyard. 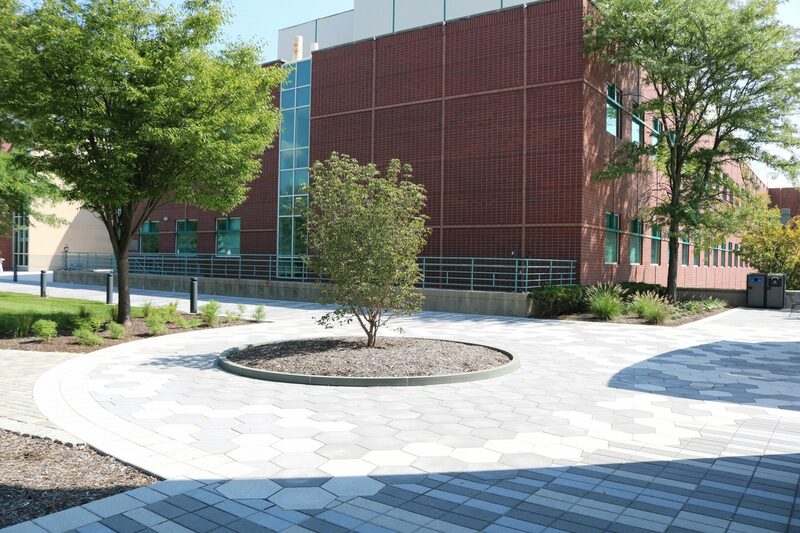 With underground steam trenches lining the courtyard these by far played the biggest role for this project in both the precision of material fabricated and the logistics in which the design was installed. 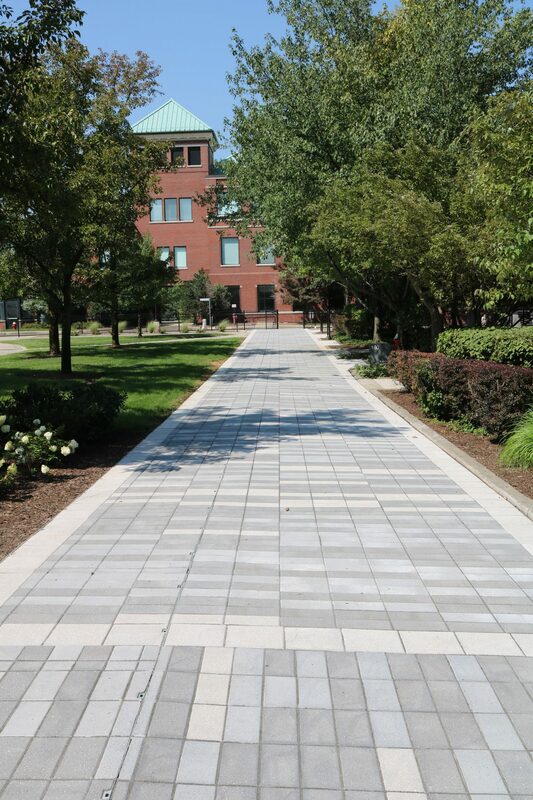 Let It Grow worked with a team to fabricate vehicle rated grates that would cover these steam trenches but still allow to have a beautiful hardscape design above, as well as offering the ability for panels to be removed for future maintenance.